ARDR Allies supports the work of ARDR in Rwanda. ARDR is a non-profit organization of Rwandans helping Rwandans through development projects in the areas of health, education, and sustainable living. Click the "THE FILM" button below to see other trailers and the complete ARDR Allies Documentary. 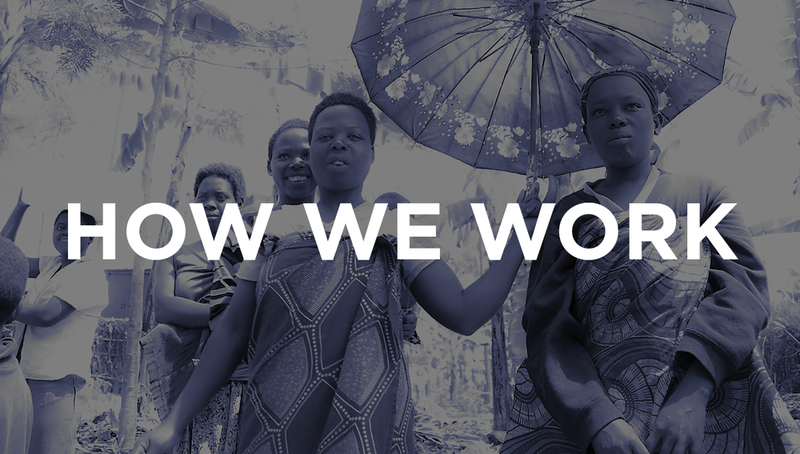 In 2012, three people from Dayton, Ohio traveled with a local Rwandan to document the work of an organization he co-founded in his home country. Nearly 20 years after the 1994 genocide, the crew filmed the direct impact of their unique programs, which gives individuals access to clean water, empowers women with financial stability, supports HIV/AIDS patients with economic opportunity, and provides education and healthcare to local orphans.